Six dots. Six bumps. Six bumps in different patterns, like constellations, spreading out over the page. What are they? Numbers, letters, words. Who made this code? 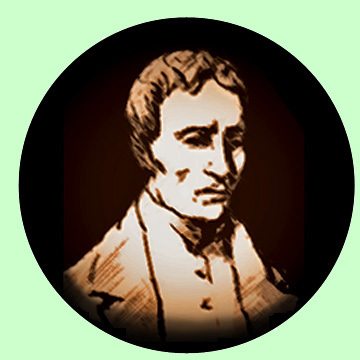 None other than Louis Braille, a French 12-year-old, who was also blind. And his work changed the world of reading and writing, forever. Louis was from a small town called Coupvray, near Paris — he was born on January 4 in 1809. Louis became blind by accident, when he was 3 years old. Deep in his Dad’s harness workshop, Louis tried to be like his Dad, but it went very wrong; he grabbed an awl, a sharp tool for making holes, and the tool slid and hurt his eye. The wound got infected, and the infection spread, and soon, Louis was blind in both eyes. All of a sudden, Louis needed a new way to learn. He stayed at his old school for two more years, but he couldn’t learn everything just by listening. Things were looking up when Louis got a scholarship to the Royal Institution for Blind Youth, in Paris, when he was 10. But even there, most of the teachers just talked at the students. The library had 14 huge books with raised letters that were very hard to read. Louis was impatient. Then in 1821, a former soldier named Charles Barbier visited the school. Barbier shared his invention called “night writing,” a code of 12 raised dots that let soldiers share top-secret information on the battlefield without even having to speak. Unfortunately, the code was too hard for the soldiers, but not for 12-year-old Louis! Louis trimmed Barbier’s 12 dots into 6, ironed out the system by the time he was 15, then published the first-ever braille book in 1829. But did he stop there? No way! In 1837, he added symbols for math and music. But since the public was skeptical, blind students had to study braille on their own. Even at the Royal Institution, where Louis taught after he graduated, braille wasn’t taught until after his death. Braille began to spread worldwide in 1868, when a group of British men, now known as the Royal National Institute for the Blind, took up the cause. Braille /ˈbreɪl/[a] is a tactile writing system used by the blind and the visually impaired, and found in books, on menus, signs, elevator buttons, and currency. Braille-users can read computer screens and other electronic supports thanks to refresh-able braille displays. They can write braille with a slate and stylus or type it on a braille writer, such as a portable braille note-taker, or on a computer that prints with a braille embosser. Braille is named after its creator, Frenchman Louis Braille, who went blind following a childhood accident. 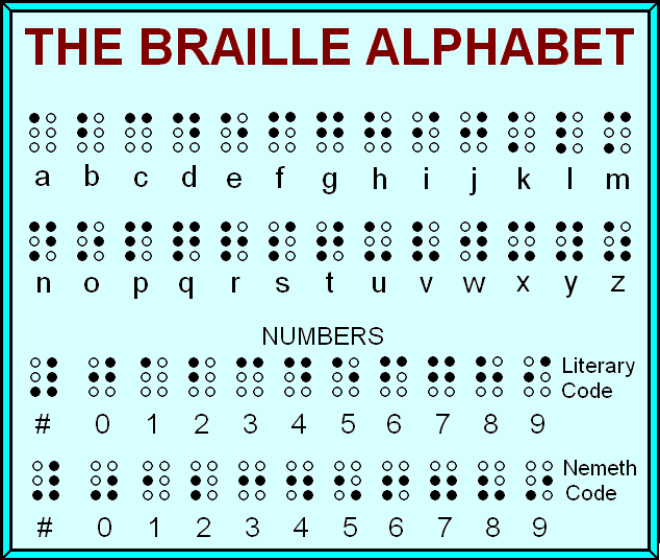 At the age of 15, Braille developed his code for the French alphabet in 1824 as an improvement on night writing. He published his system, which subsequently included musical notation, in 1829. The second revision, published in 1837, was the first digital (binary) form of writing. Braille characters are small rectangular blocks called cells that contain tiny palpable bumps called raised dots. The number and arrangement of these dots distinguish one character from another. Since the various braille alphabets originated as transcription codes of printed writing systems, the mappings (sets of character designations) vary from language to language. Furthermore, in English Braille there are three levels of encoding: Grade 1, a letter-by-letter transcription used for basic literacy; Grade 2, an addition of abbreviations and contractions; and Grade 3, various non-standardized personal shorthands. In the face of screen-reader software, braille usage has declined. 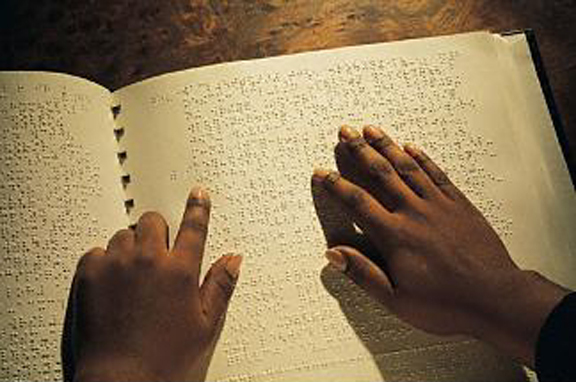 Braille education remains important for developing reading skills among blind and visually impaired children as braille literacy correlates with higher employment rates. Braille was based on a tactile military code called night writing, developed by Charles Barbier in response to Napoleon’s demand for a means for soldiers to communicate silently at night and without light. In Barbier’s system, sets of 12 embossed dots encoded 36 different sounds. It proved to be too difficult for soldiers to recognize by touch, and was rejected by the military. In 1821 Barbier visited the National Institute for the Blind, in Paris, where he met Louis Braille. Braille identified two major defects of the code: first, by representing only sounds, the code was unable to render the orthography of the words; second, the human finger could not encompass the whole 12-dot symbol without moving, and so could not move rapidly from one symbol to another. Braille’s solution was to use 6-dot cells and to assign a specific pattern to each letter of the alphabet. At first, braille was a one-to-one transliteration of French orthography, but soon various abbreviations, contractions, and even logo-grams were developed, creating a system much more like shorthand. The expanded English system, called Grade 2 Braille, was complete by 1905. For the blind today, braille is an independent writing system rather than a code of printed orthography. These letters are arranged to show how they are related: the middle row is the same as the top row with an extra dot in the bottom left corner. The bottom row is the same as the middle row with extra dot in the bottom right corner. W was an afterthought and doesn’t fit this scheme, as Braille was invented for French and W is rarely used in French. Uncontracted or Grade 1, which consists of the 26 standard letters of the alphabet and punctuation. It is only used by people who are first starting to read Braille. Contracted or Grade 2, which consists of the 26 standard letters of the alphabet, punctuation and contractions. The contractions are employed to save space because a Braille page cannot fit as much text as a standard printed page. Books, signs in public places, menus, and most other Braille materials are written in Contracted Braille. Grade 3, which is used mainly in personal letters, diaries, and notes, and also in literature to a limited extent. 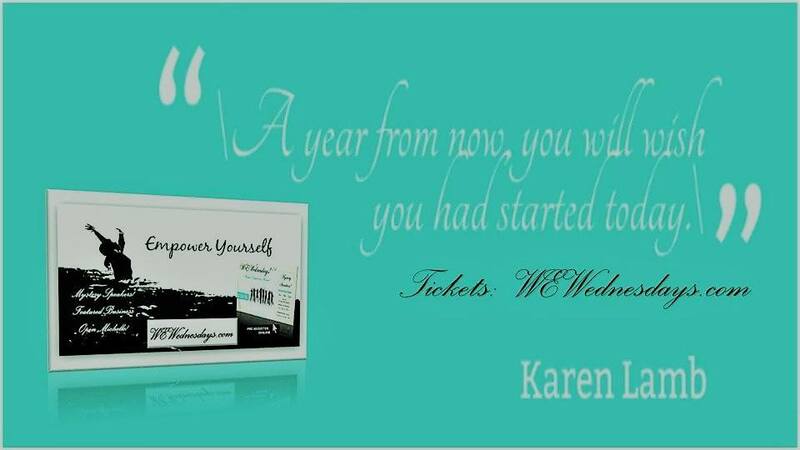 It is a kind of shorthand, with entire words shortened to a few letters. There is no official standard for this version of Braille. Braille has been adapted to write many different languages, including Chinese, and is also used for musical and mathematical notation, chess, computing, science.